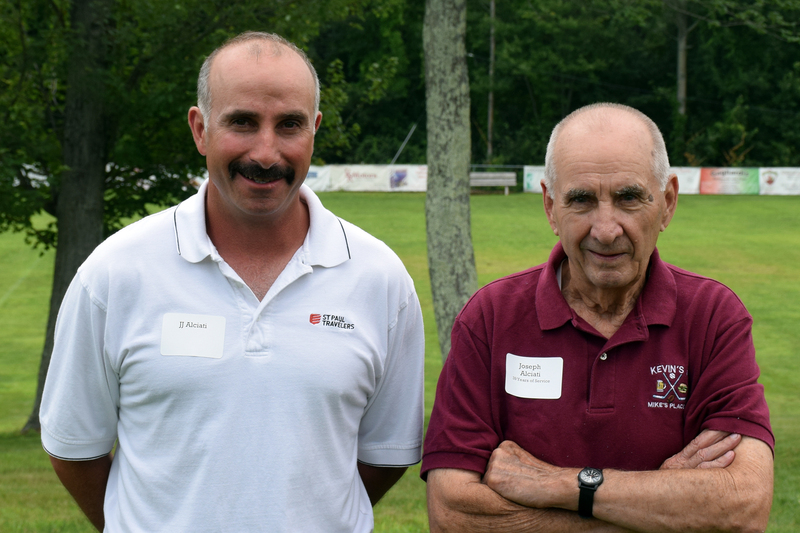 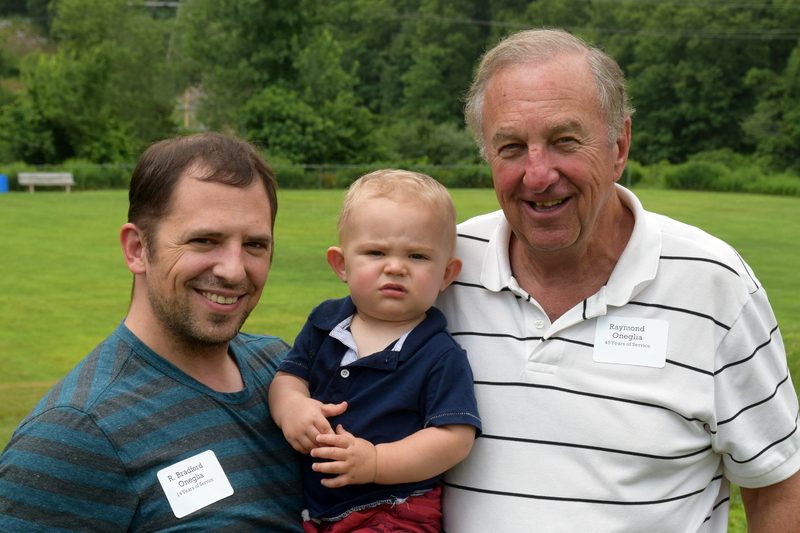 O&G Industries held its second annual Retiree Picnic at La Bella Vista in Waterbury on Saturday, July 18th. 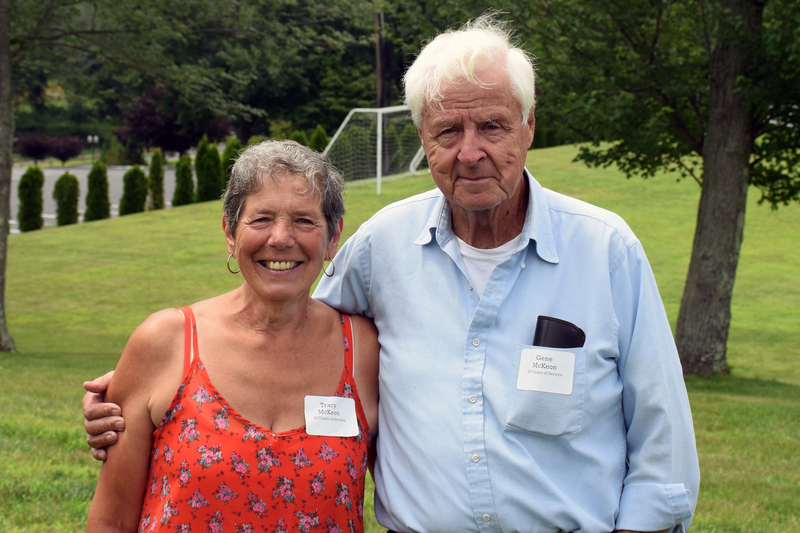 More than 160 retirees from across the country attended the event, which was marked by an attendance that included over 3,000 years of service to the company. 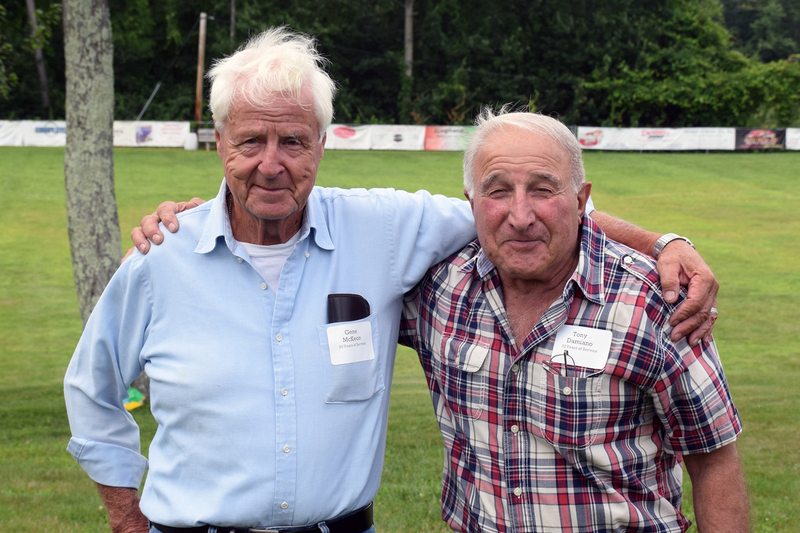 O&G is planning its third annual Retiree Picnic for July of 2016.